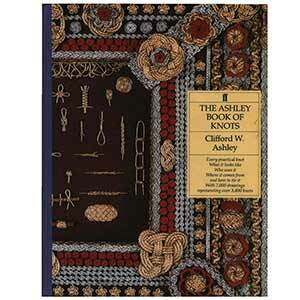 Rope Gift Book: The 'Ashley Book of Knots' is an encyclopedia of knots written and illustrated by Clifford W. Ashley. 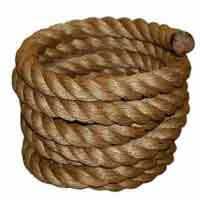 The perfect gift for rope and knot lovers. First published in 1944, it was the culmination of over 11 years of work. The book contains more than 3800 numbered entries and an estimated 7000 illustrations. The entries include instructions, uses, and for some knots, histories, and are categorized by type or usage. It remains one of the most important books on knots, as it is one of the most extensive, covering both good knots and bad, and noting which is which. 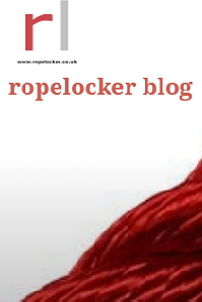 Thought by many to be the definitive book on knots !